4k00:14time lapse of sky and clouds ,sunset or sunrise (reverse),Clouds billowing. 4k clip. hd00:15Clouds with orange, gray and black colors at sunset sky. Time-lapse motion. hd00:29Clouds with orange, gray and black colors at sunset sky. Time-lapse motion. hd00:13Clouds with orange, gray and black colors at sunset sky. Time-lapse motion. 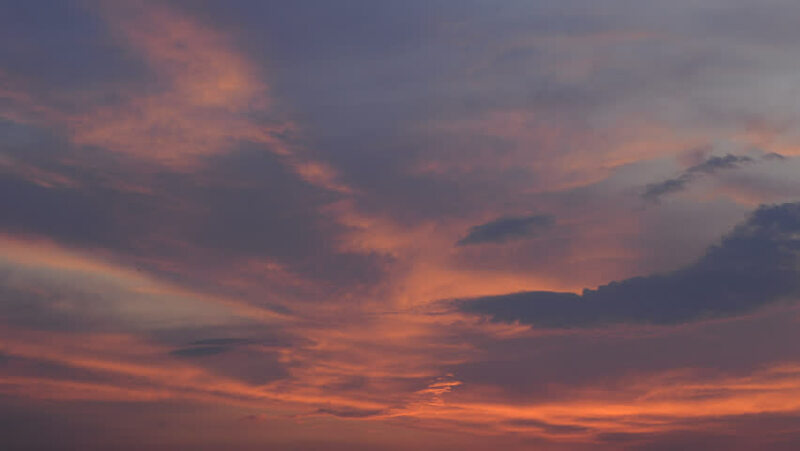 hd00:11Time lapse video of evening blue clouds on a sunset sky. hd01:00Cloudy shot of predawn light waiting for sunrise from the summit of Mount Whitney in California, tallest mountain in the contiguous United States. The sky is colored by smoke from a nearby wildfire.